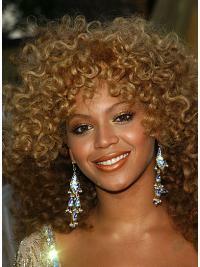 Want to try some Celebrity Wigs on your own? Want to have a same hairstyle just like famous stare. Please come to our vivhair.co.uk. 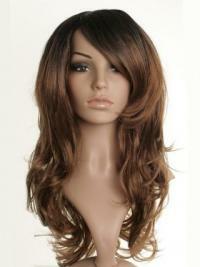 You can find more celebrity wigs and figure out if wigs for celebrity suit you well! They are worn by top celebrities like Beyonce, Tyra Banks, Jessica. And you can select different kinds of celebrity wigs and lace front celebrity wigs made of 100% human hair in different colours, length and styles. Shop now and we won’t let you down.